'The LEGO Batman Movie' may be the only big screen DC Comics feature all fans can agree is awesome. As evidenced by the latest extended TV spot with more footage, the LEGO version is certainly the funniest, most colorful, most inclusive of the DC universe that is sure to be a huge hit for fans of all ages. 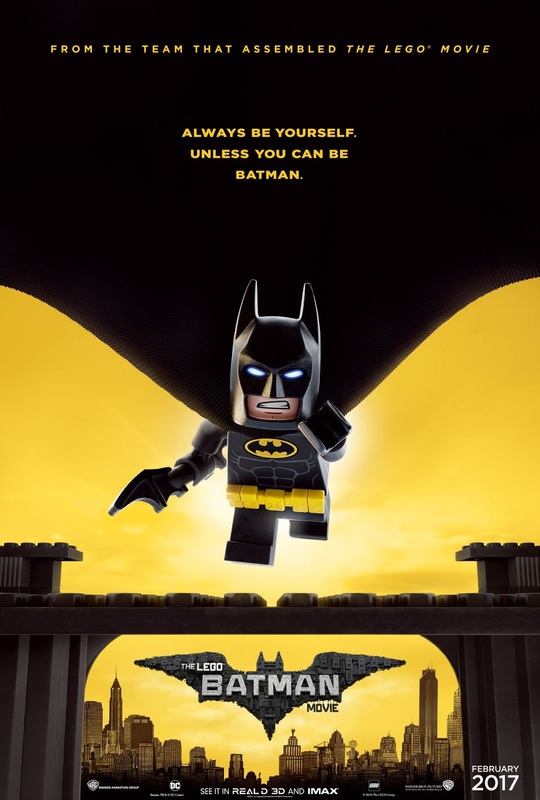 The LEGO Batman Movie is in theaters February 10, 2017.